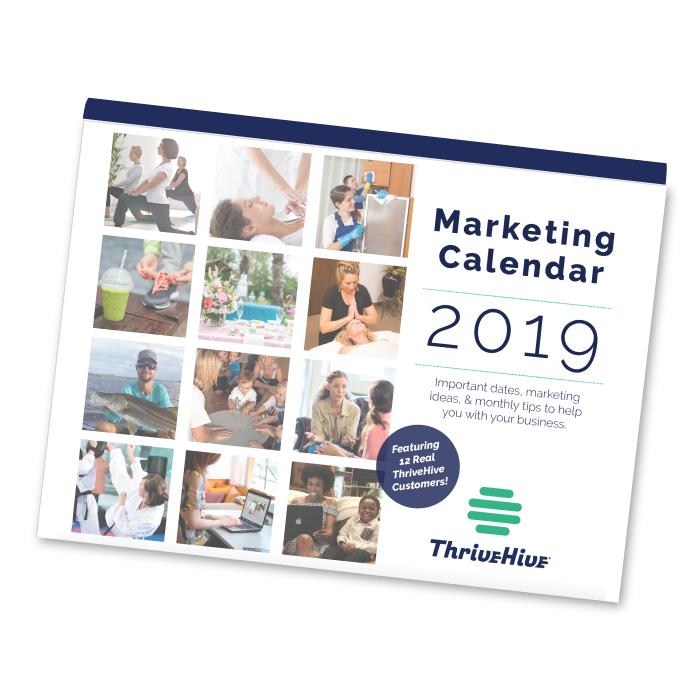 The 2019 Marketing Calendar is great for both creative inspiration and business planning. 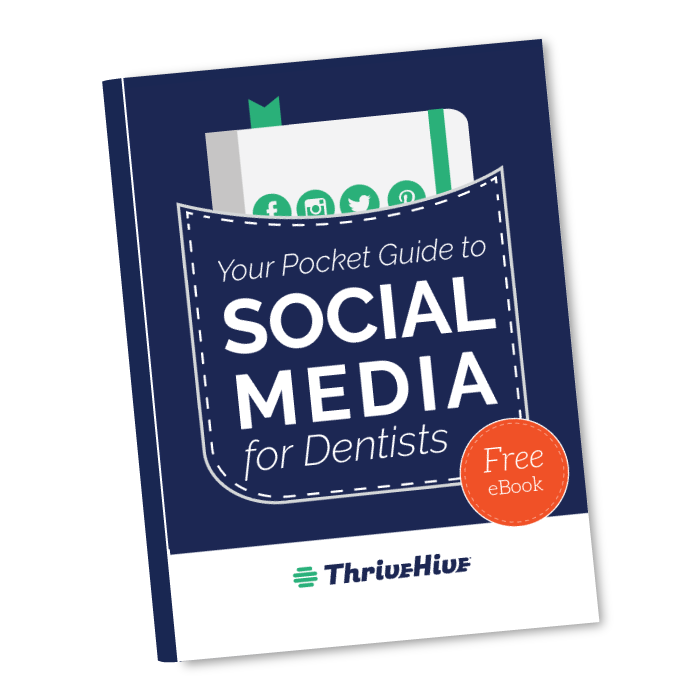 It includes monthly ideas for promotions, blog posts, and social media campaigns. 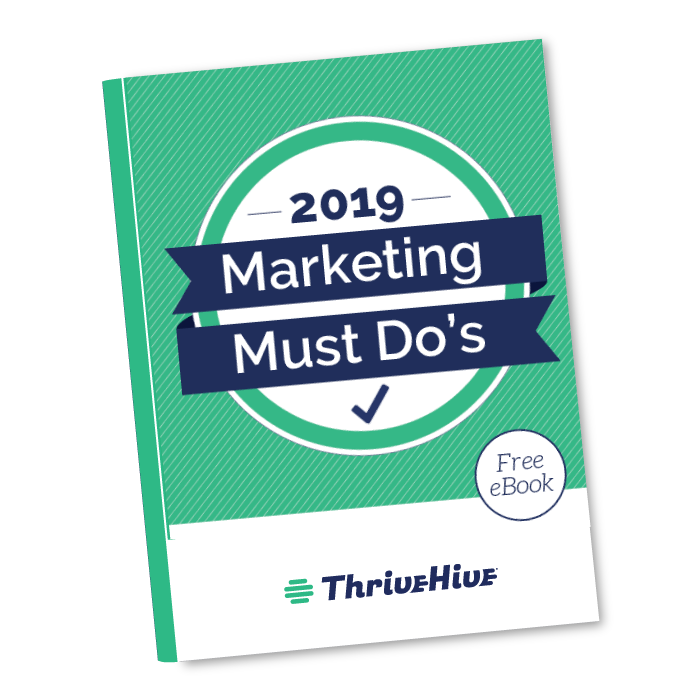 Which marketing activities should you focus on in 2019? Given the current trends and technology, we have identified the must dos for growing your business in 2019. 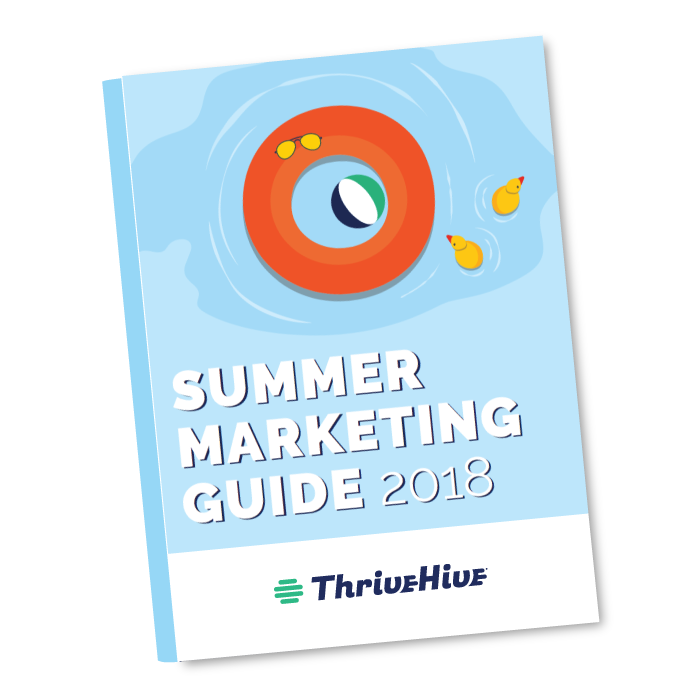 Actionable tips and ideas to help you promote your business and maintain healthy growth throughout the summer. Starting out with a new website? Revamping your current one? 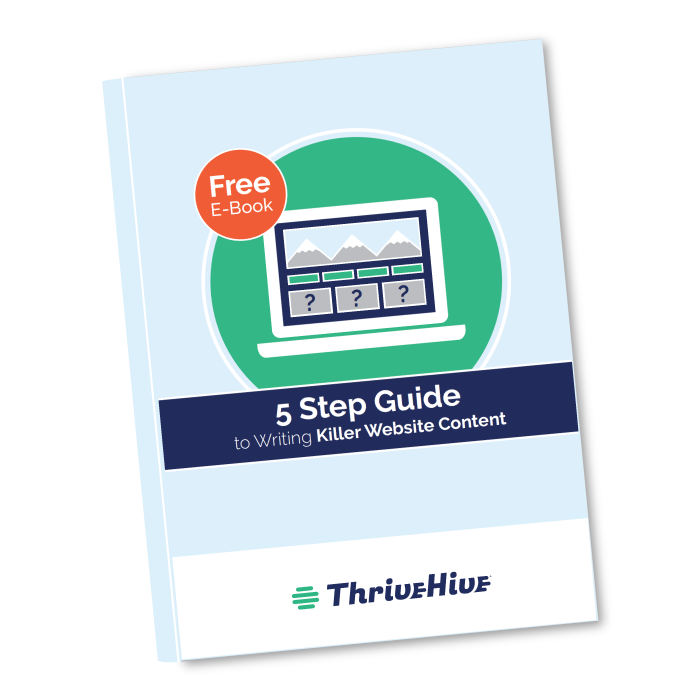 We’ll show you how to structure your website and write content that will convert website visitors into customers. 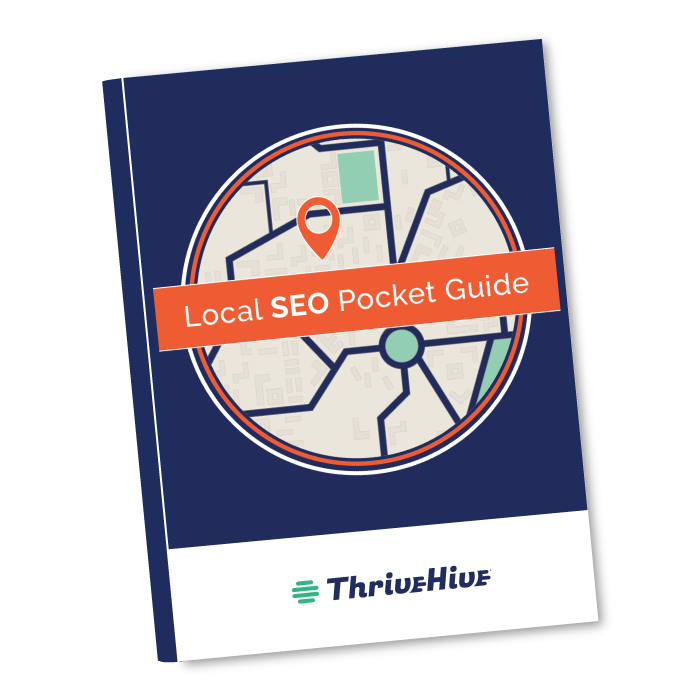 We’ve created this guide to help you quickly understand basic SEO strategies and learn what you really need to do to get your business on the first page of Google. 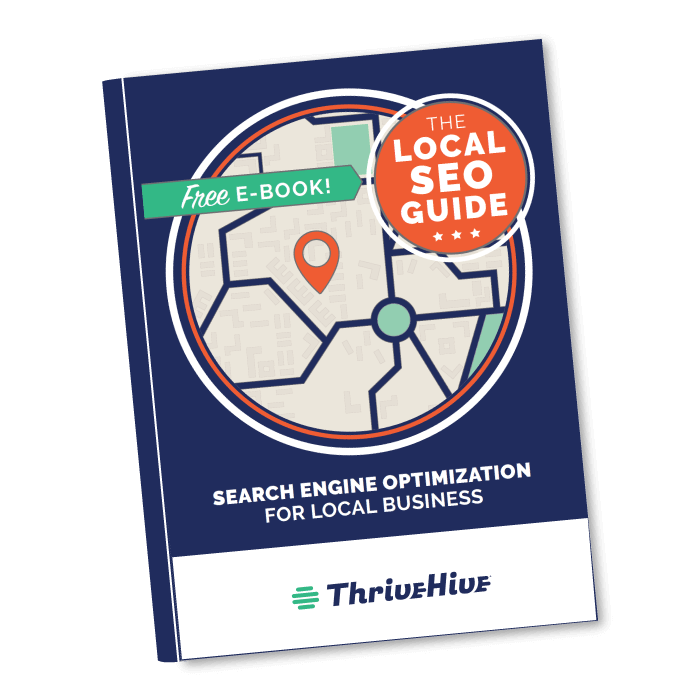 People are constantly looking for products and services online, but is your business being found? Optimize your online presence to make sure your answer is yes. 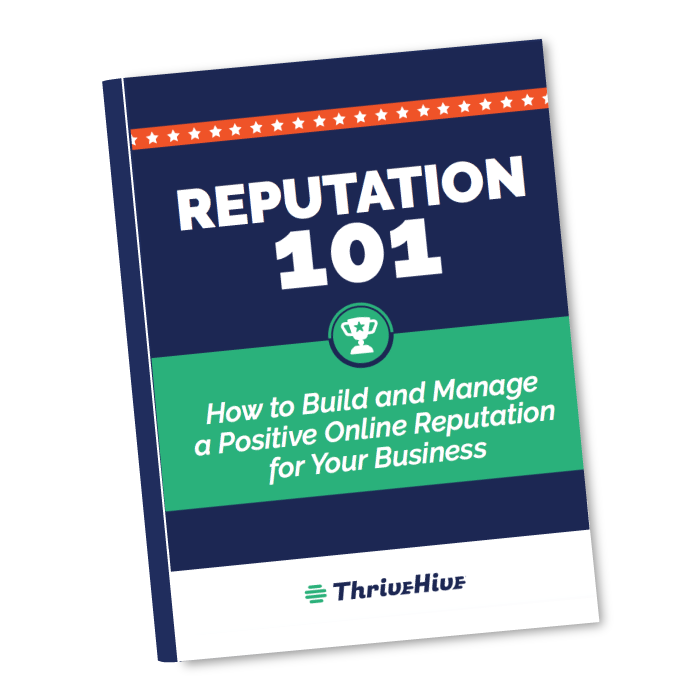 It’s easier than ever for consumers to voice their opinions about a business online, so what are your customers saying about you? 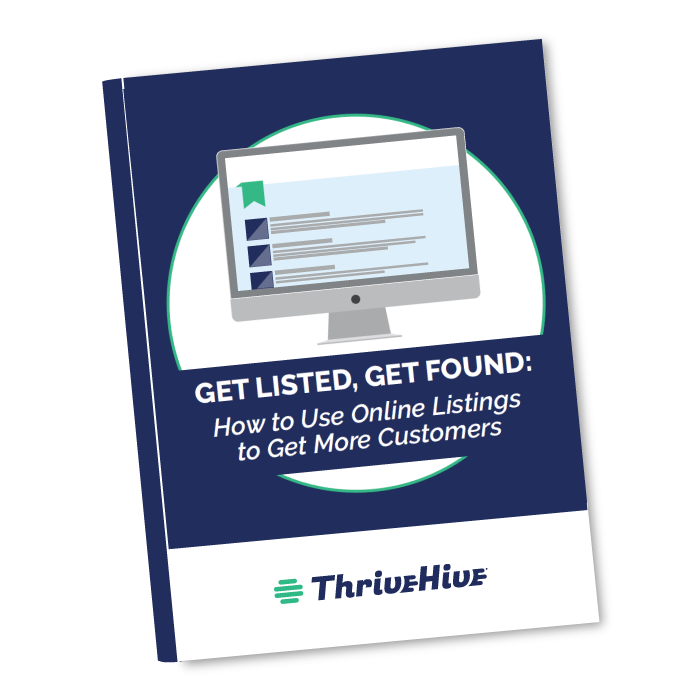 Amplify your online presence, build trust with potential customers, and show up in front of your competitors—all through proper listings. 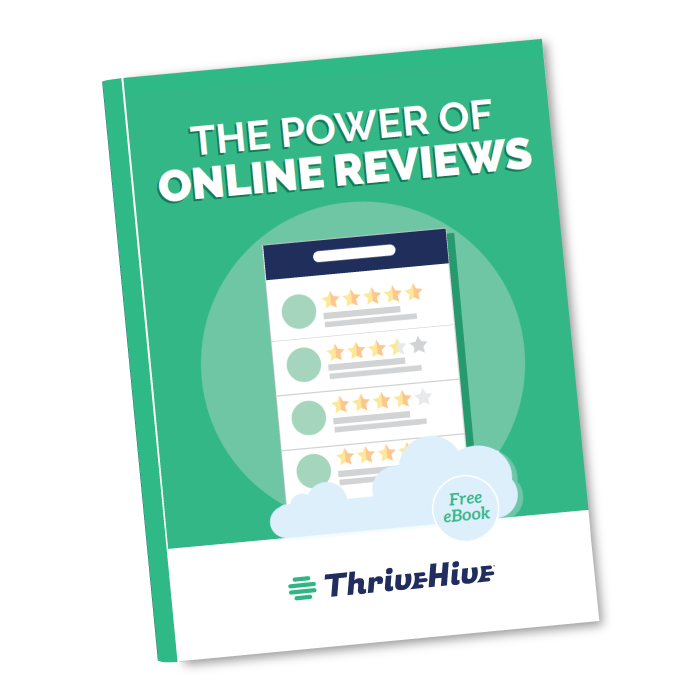 Your potential customers’ immediate inclination is to see what other people have to say about you — to “check the reviews”. 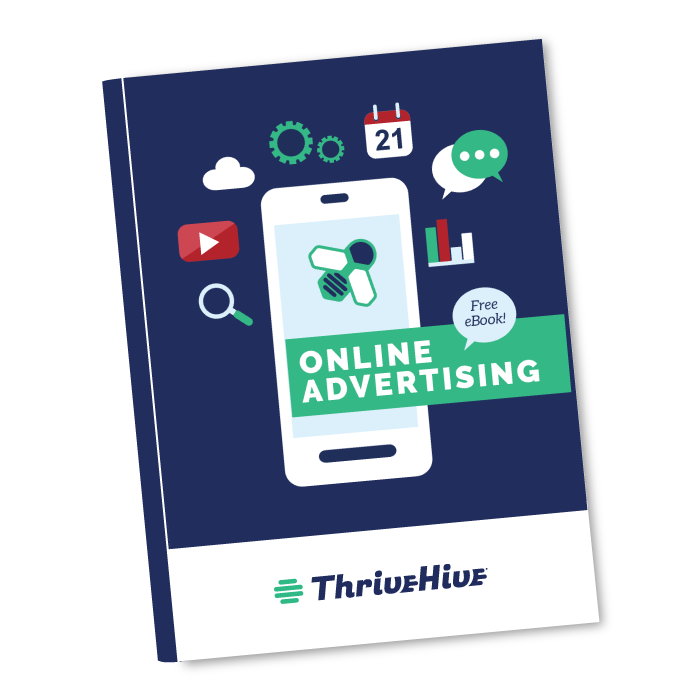 You know you should advertise online, but the options are intimidating and confusing. This eBook will help you understand. 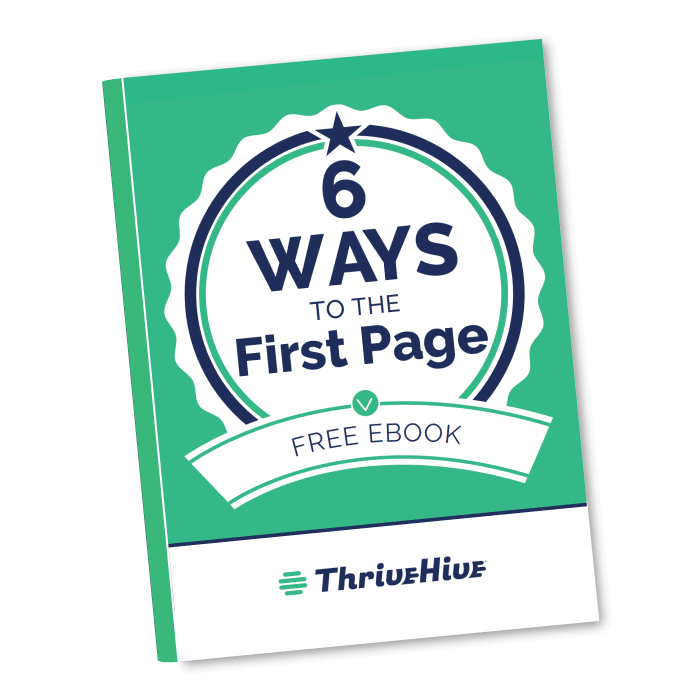 You have the power to move your business to that coveted first page, and this free guide will show you exactly how to do it. 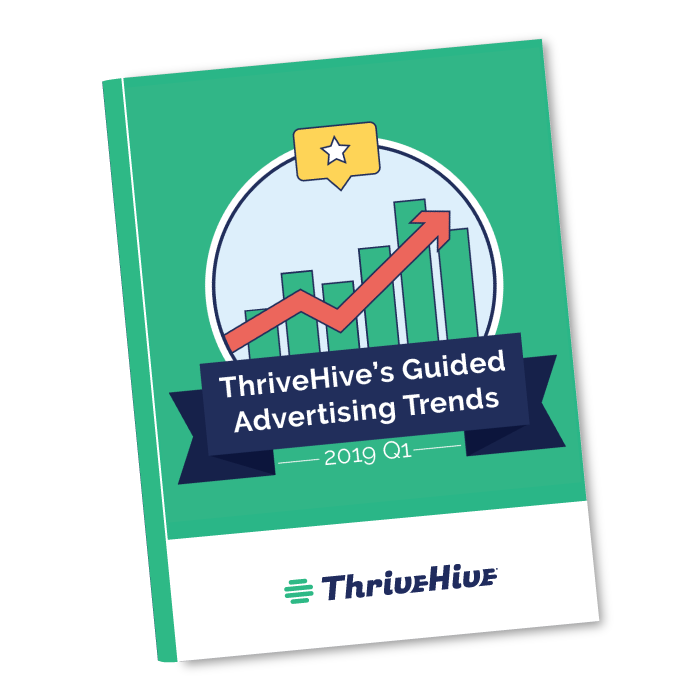 Review our 2019 Q1 guided advertising data to learn the latest trends for local businesses. 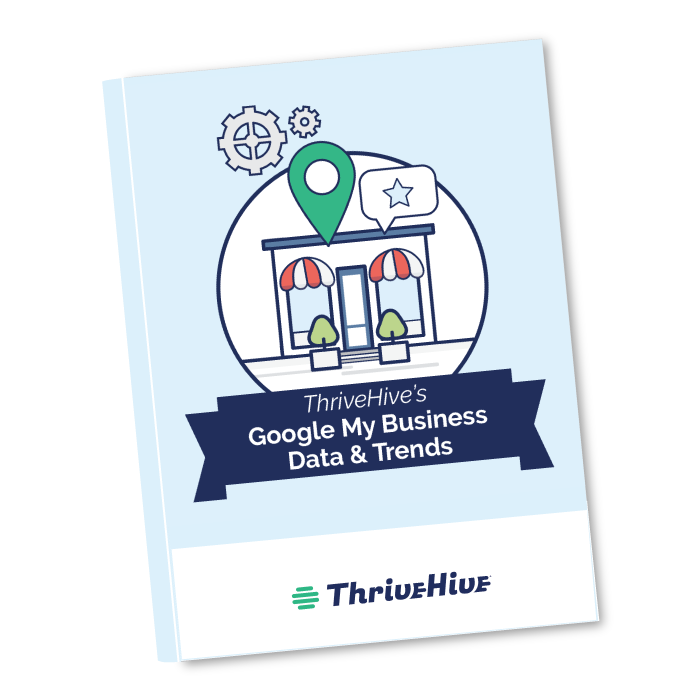 We looked at more than 4,000 local businesses who ran our Google My Business (GMB) Grader and analyzed their GMB Profile across 5 areas of focus. 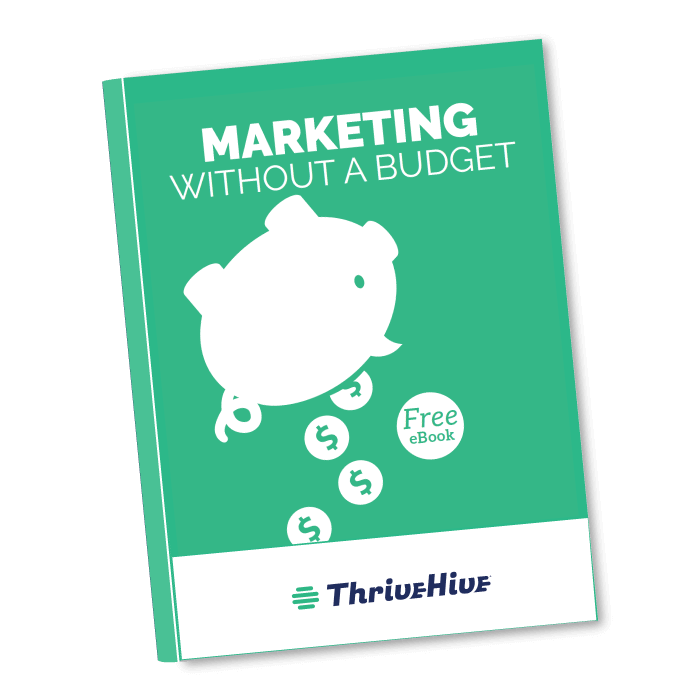 We’ve created a guide for marketing your business without a budget, to help you grow your business without spending money! What more could you want? 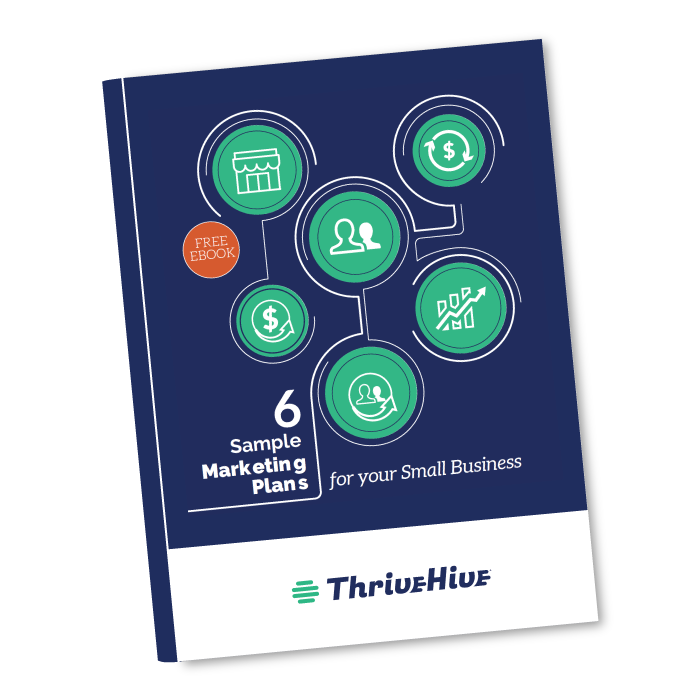 Do you have a marketing plan to guide you this year? 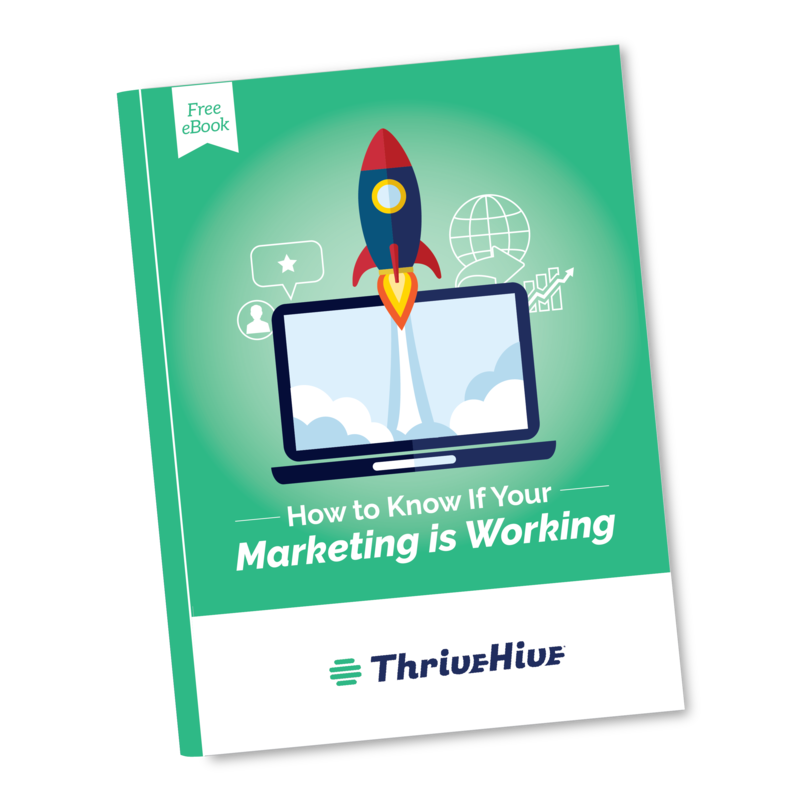 This eBook will help you to develop a consistent marketing strategy to get the results they want. Visual marketing is a powerful tool that helps your prospective customers remember your business and connect with your message. 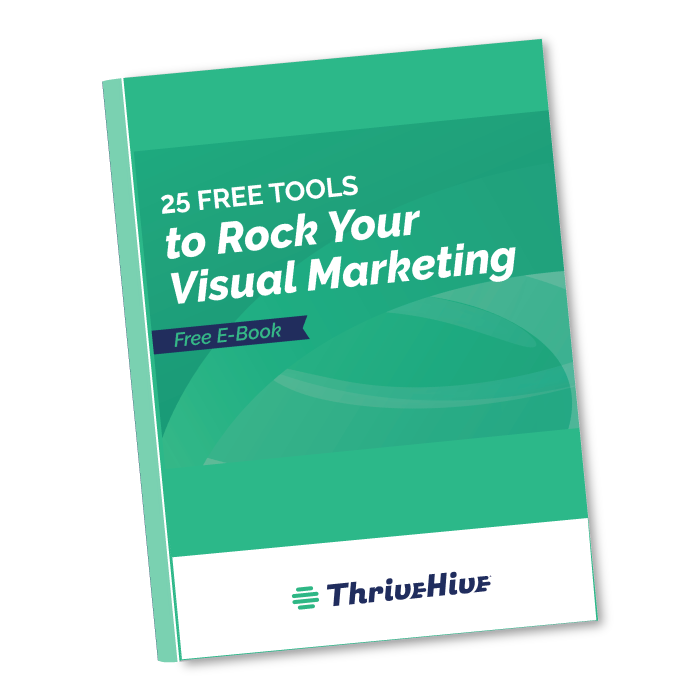 Harness the power of images and visuals! We’ll show you how to figure out if your marketing is working for you and provide actionable solutions to improve it. 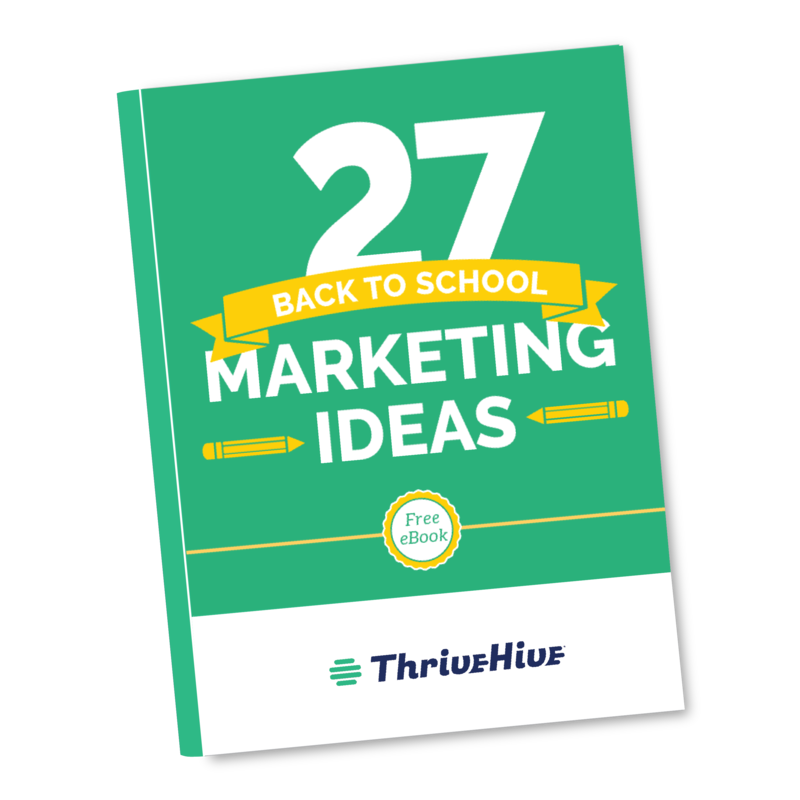 We’ve created this free guide to get your creativity flowing for back to school promotions. Jump to the head of the class! 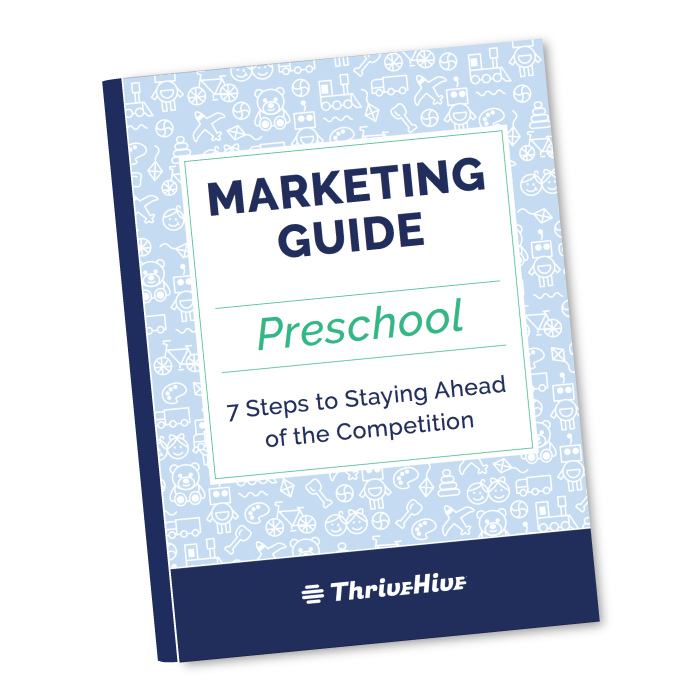 In this guide you’ll learn actionable steps to market your preschool and keep your school at the forefront of parents’ minds. 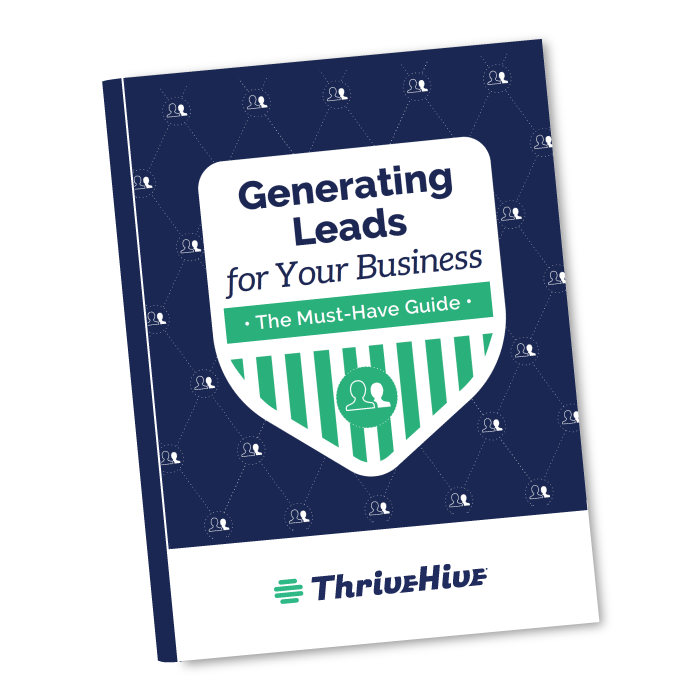 Learn how to get more leads for your business with this super helpful must-have guide. 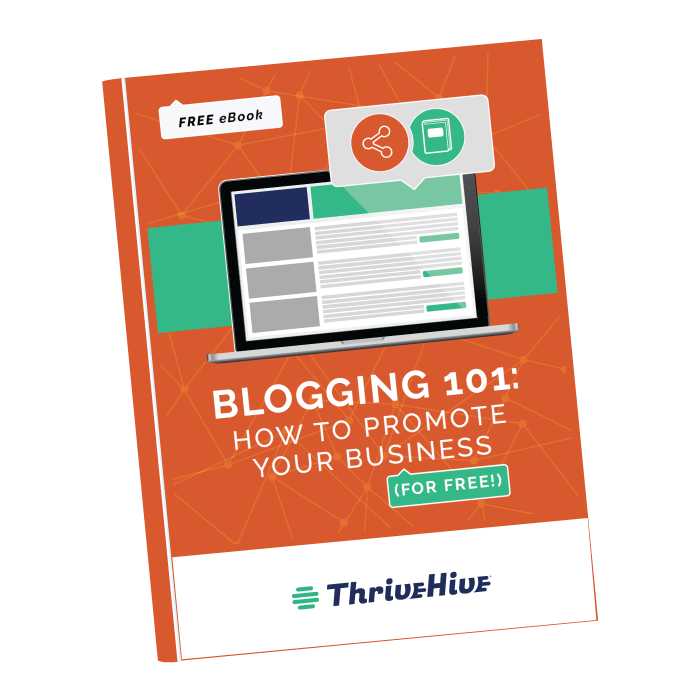 Blogging is a great way to promote your business- for free! Learn about the many benefits, as well as how you can use a blog to grow your business. It’s difficult to come up with blogging content when running your business. 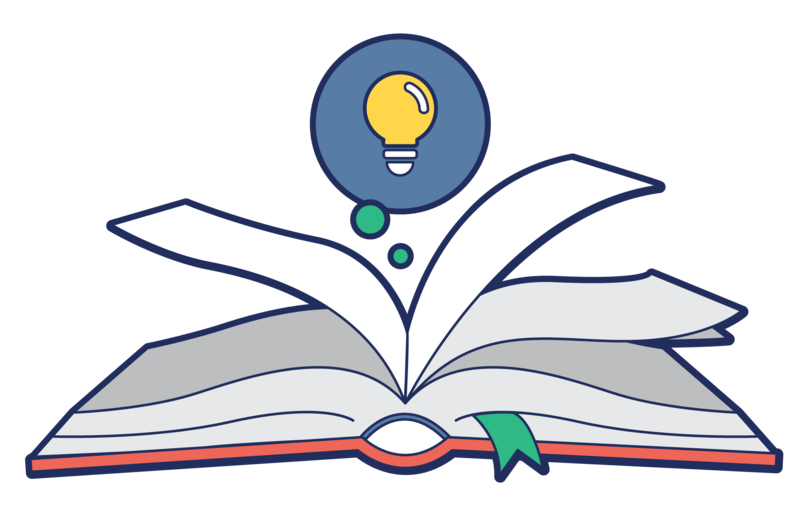 If you struggle to come up with blog ideas, look no further! 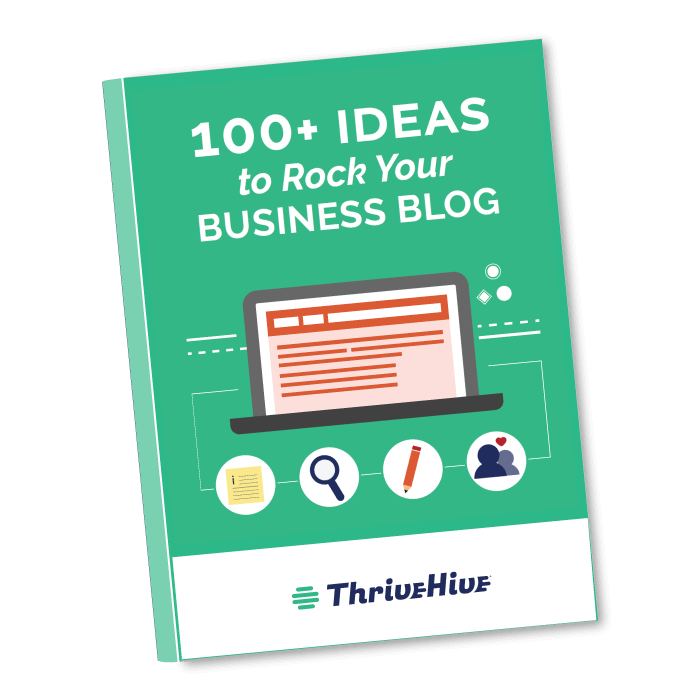 This eBook has over 100 ideas for you. It’s hard to keep up with Social Media! This guide will help you identify the best content to post to generate leads on Facebook, Twitter, Instagram, and Pinterest. 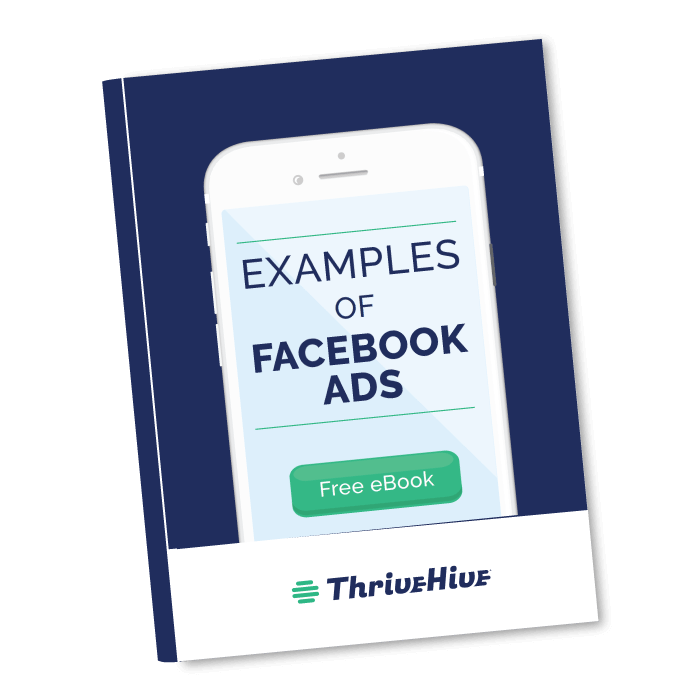 Facebook ads are a great way to generate leads for your business, but coming up with them can be a challenge. Here are real examples that we know are effective. 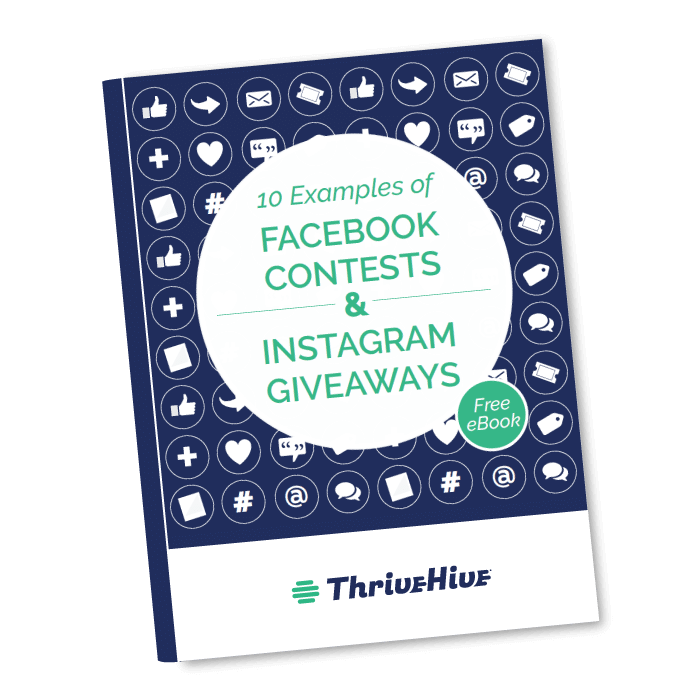 Creating a social media contest on Facebook or Instagram is an easy and free way to promote your business. This guide provides real examples that we know work. Did you know that hashtags make your social media efforts more effective? 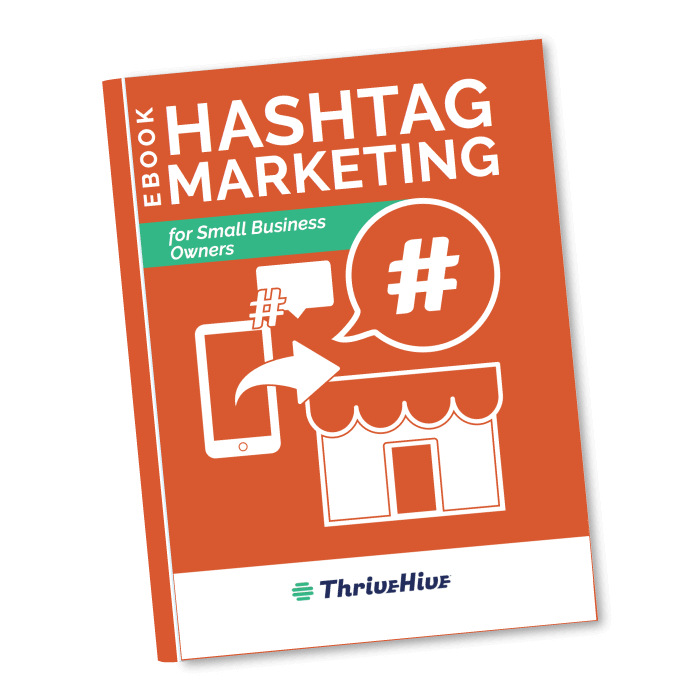 We’ll help you understand how hashtags work and teach you how to use them for your business. We created this guide to help you get started marketing your business on Instagram. Learn how to grow your following, increase your influence, gain brand recognition, and more. 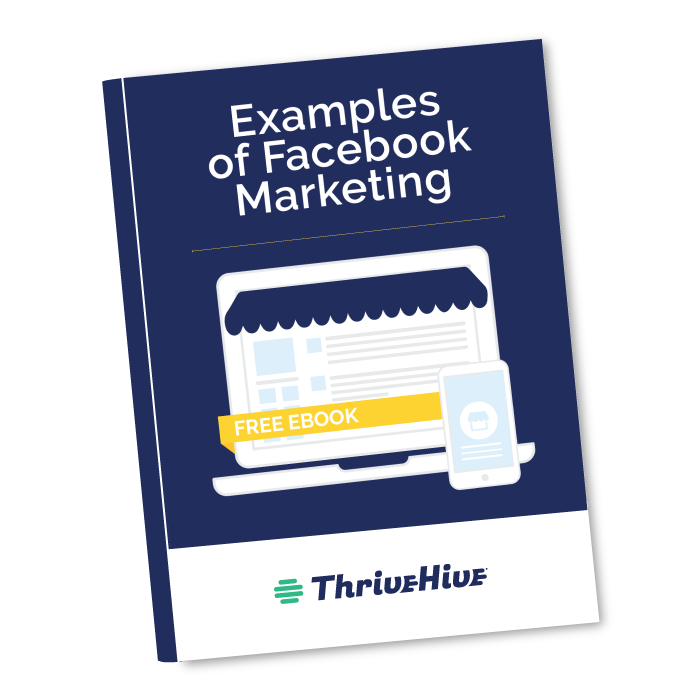 Facebook is a useful marketing tool for business owners. Find out how to increase your organic reach and get started. 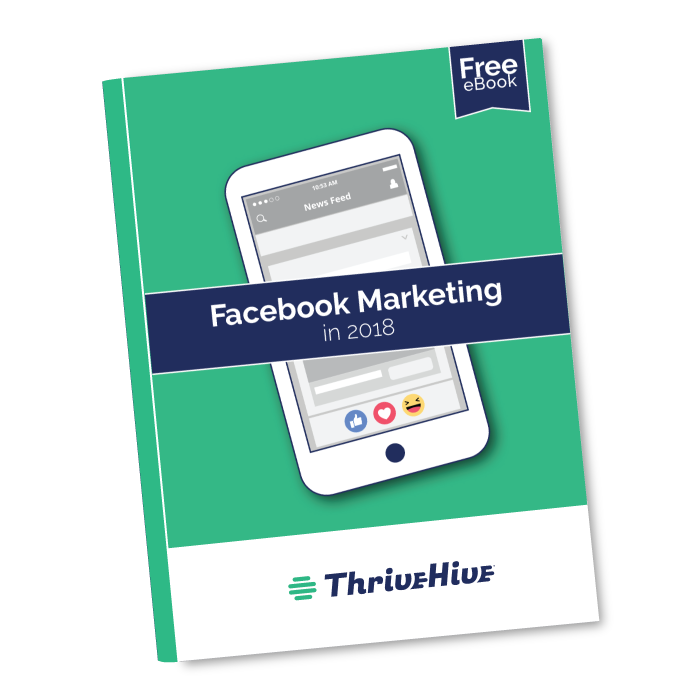 We’ll teach you how to build your audience, turn followers into customers, and increase the visibility of your business on Facebook through 9 real examples. Set up a free consult with a Marketing Specialist—at a time that works for you.